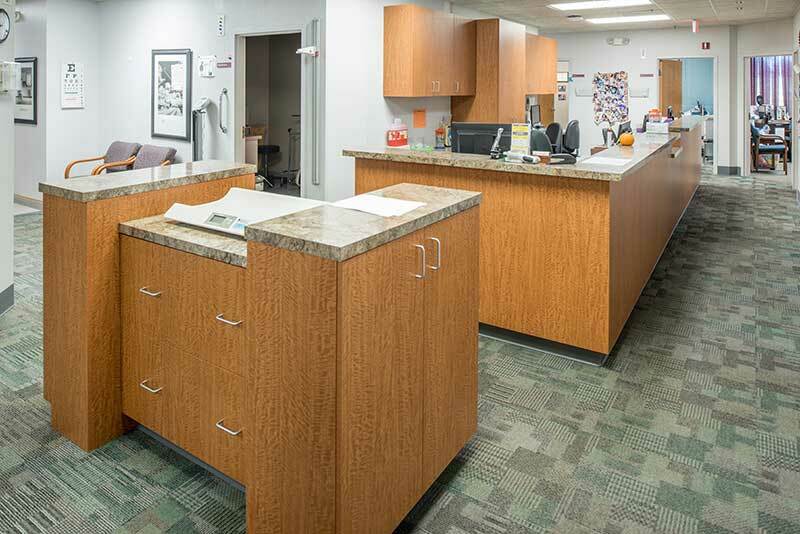 S2 recently completed a nurse station and restroom renovation at College Park Family Care in Overland Park, KS. 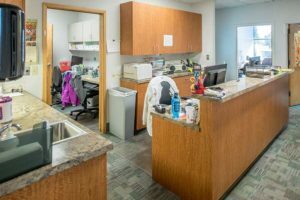 The center is home to more than 15 doctors and some offices are open 7 days a week. 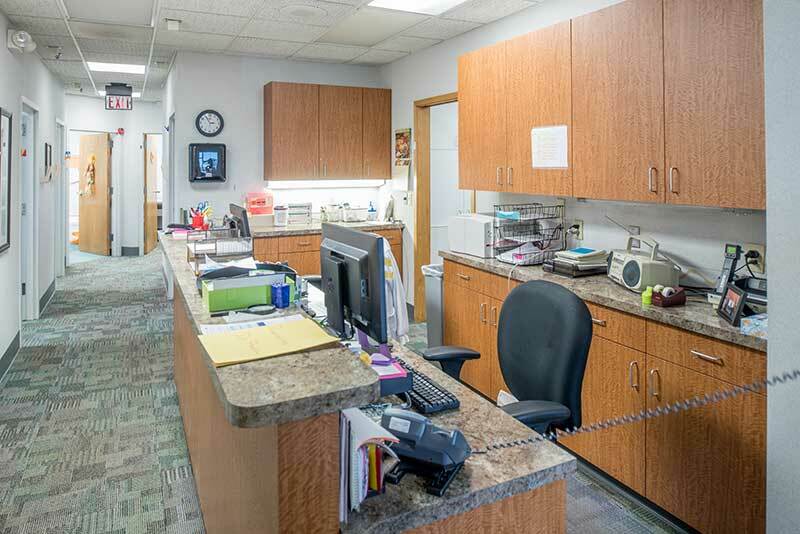 Our team worked hard to limit our time in each area with minimal disruption to the doctors, nurses, and patients. 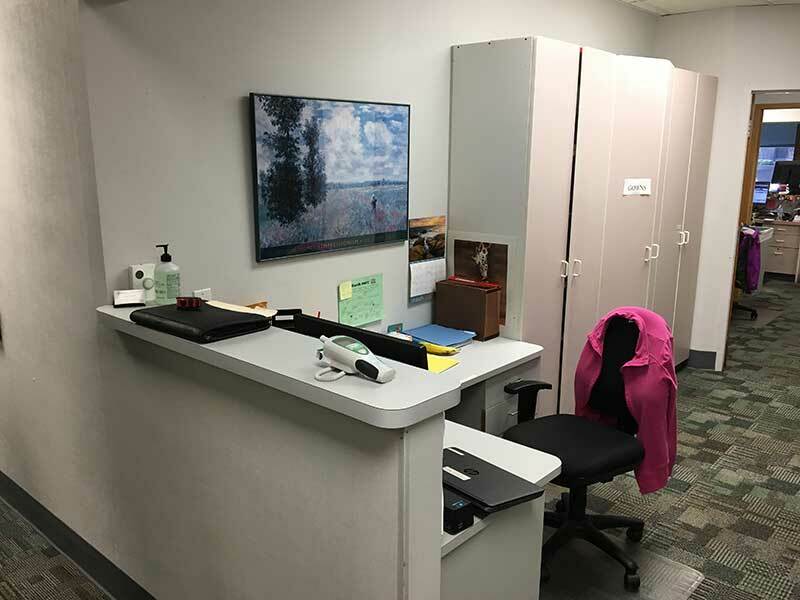 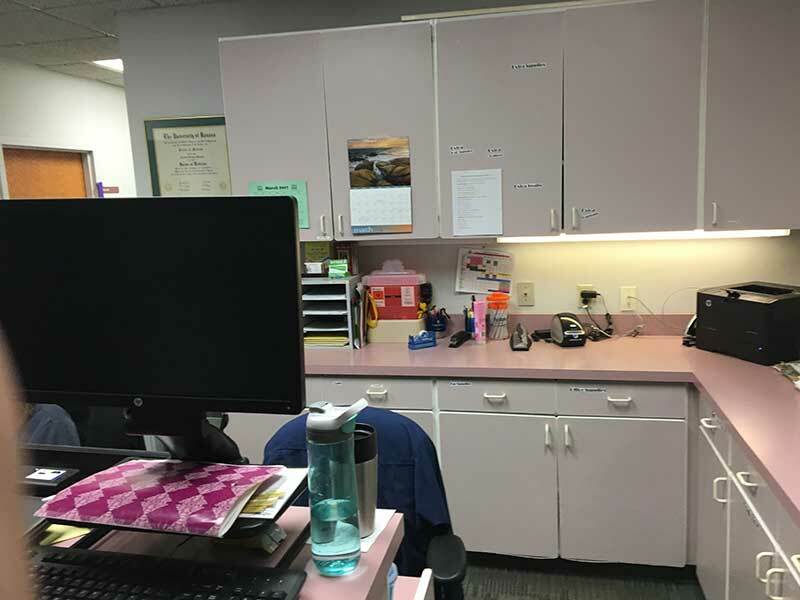 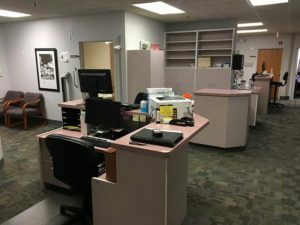 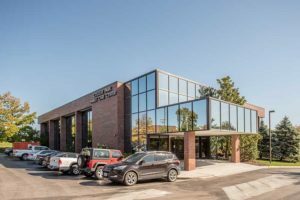 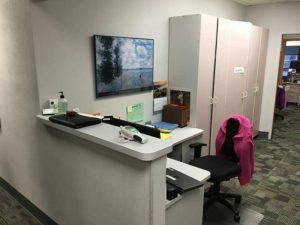 The renovation, encompassing nine different work stations and one set of restrooms, included removing walls to open up stations, creating more workable space with improved layouts and counterspace, and updating electrical and plumbing to better meet their needs. 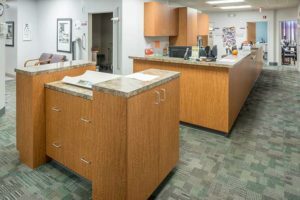 The restrooms received a top to bottom facelift including new tile flooring, countertops, wallcovering, and partitions. 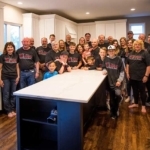 The project was performed entirely on nights and weekends and was led by our amazing superintendent, Rodney Pullen, who self-performed almost every scope including demolition, flooring install, and framing and drywall. 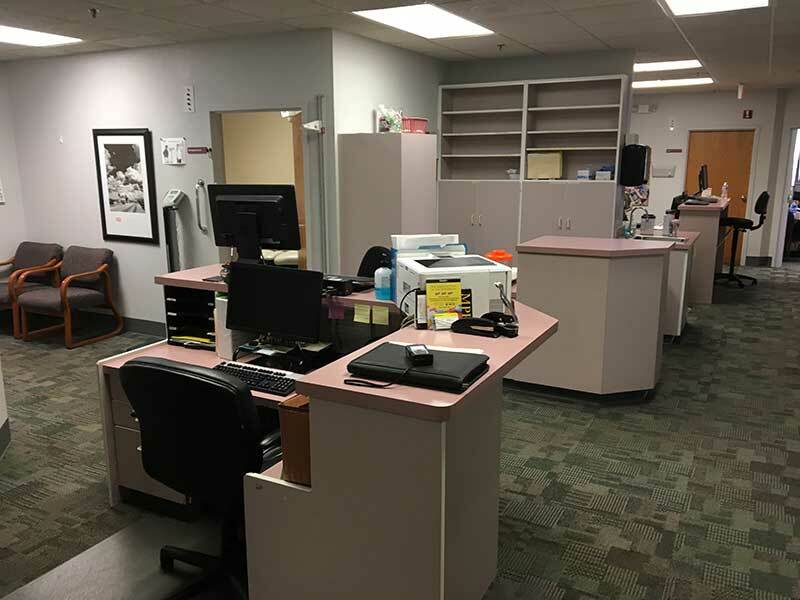 Between the hard work of Rodney and the rest of our Straub team and subcontractors, we were able to complete the project in four short weeks and keep the center fully operational during the week. 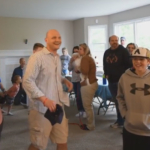 Schwab Extreme Home Makeover Schwab Extreme Home Makeover Videos!